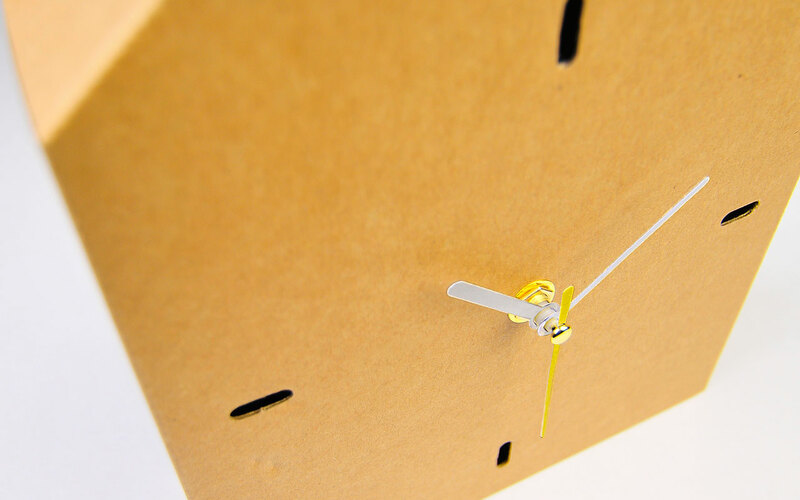 When it comes to a clock, do you feel it is hard and complicated to make one? 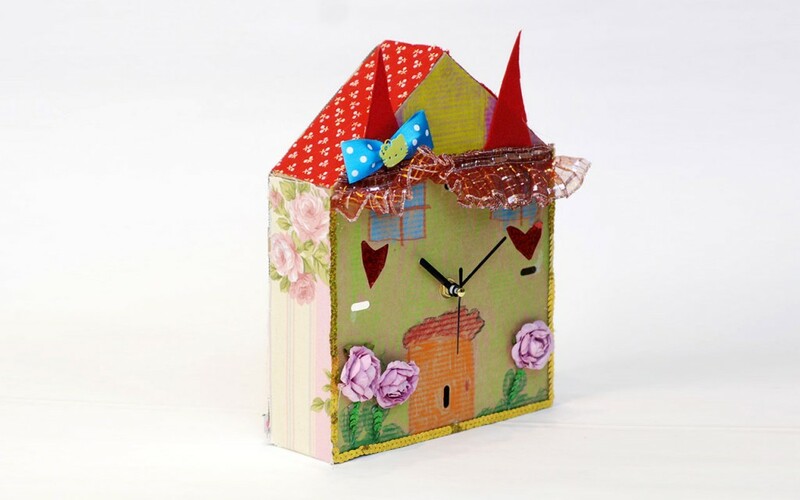 All the necessary components you need to make the clock, such as a movement, clock needle and screws, are included in one bag, so it is very easy to make the clock if you simply follow the instruction sheet. 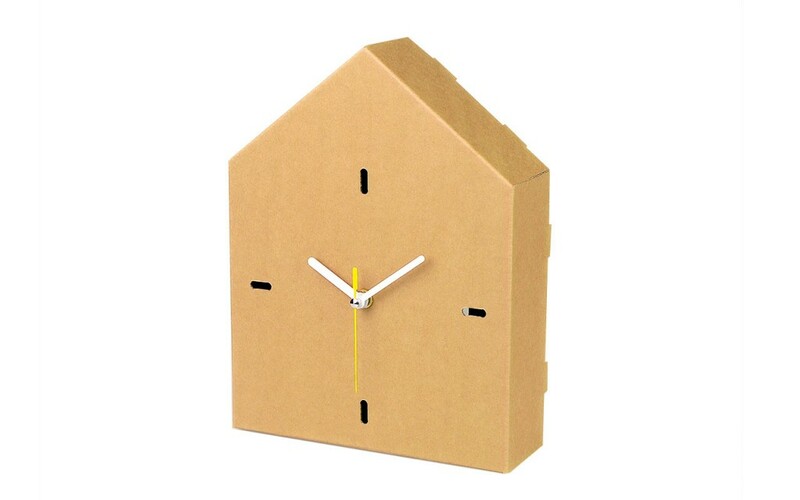 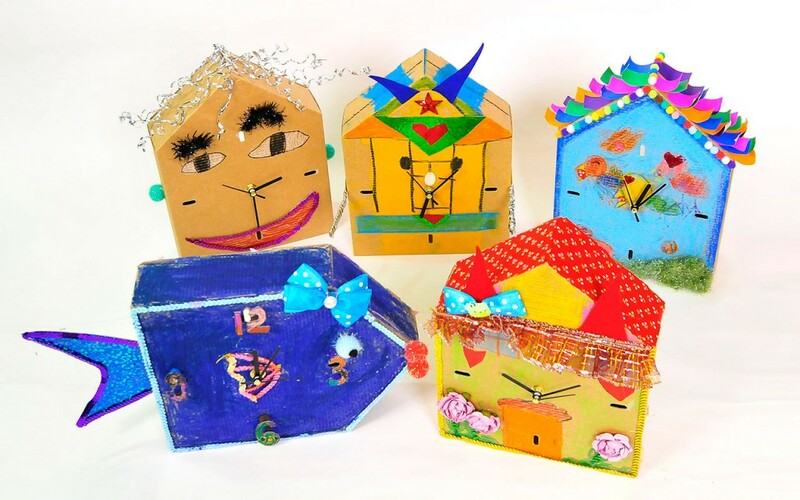 By drawing a picture on the clock, a child can make his or her own unique clock. A child can make one in the shape of either a house or fish.